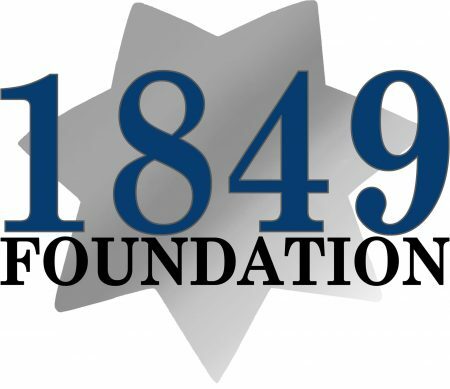 The SPOA 1849 Foundation Memorial Scholarship program is now open. The SPOA 1849 Foundation offers scholarships to both community members and relatives of SPOA members. 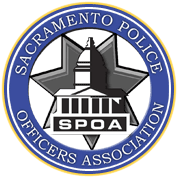 The scholarships are awarded in the name of fallen Sacramento Police Department officers and past SPOA members. All eligible applicants are encouraged to apply, using the information and PDF links below. All scholarship packages must be received by May 29, 2017 at 5:00 PM (PT) at the Sacramento POA Office (550 Bercut Drive, Sacramento CA 95811) or via email to the 1849 foundation scholarship committee (1849@spoa.org).